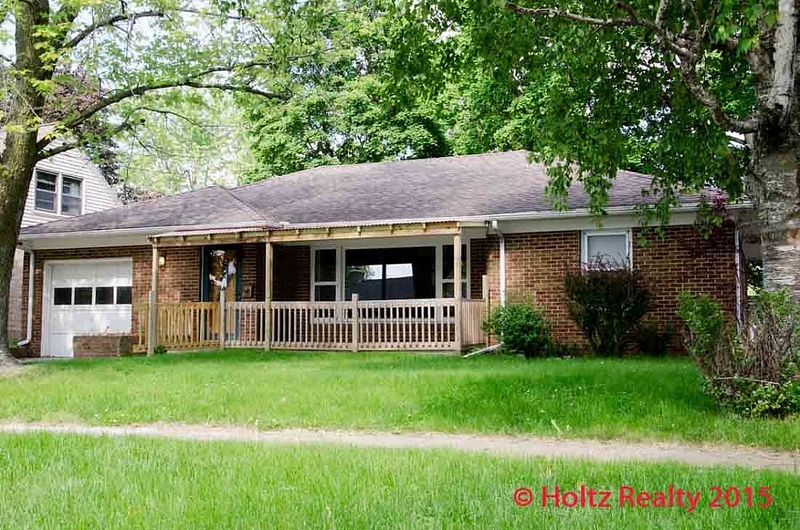 Share the post "404 South 9th St., Clear Lake IA"
Summer has certainly arrived and I’m loving it! Everywhere one looks there’s lush greenery. I had to laugh to myself today when someone said they can’t wait until they get back home to New York City and their normal routine. Normal routine in New York would be about as far away from anything I’d ever be interested in falling into. The congestion, the crowds, the traffic, and above all, the pollution. In reading and hearing about the recent cyber attacks by the Chinese government and stealing information on over 5 million of US Government employees, made me terribly angry in how both China and Russia are waging a sort of internet war against our nation. Not only are they stealing the identities of people, but also stealing proprietary information that belongs to our government and companies here in the United States. The millions of dollars it costs our country and businesses in research and development and then to have China and Russia steal that information and think it’s simply OK is abomidable. I consider them to have sick minds and dead souls. It’s sort of like the lowest of lowest mindset of thieves—if it’s there, just take it. I hope our government takes a strong and firm stand against any and all future attempts. One of my customers said today, “You know how we can cripple China’s economy? If every company in the United States would stop buying Chinese products to pass on to the consumers, the economic game would change in a hurry.” I think it’s time for us all to look to our own shores for goods and services. I’d be willing to pay doubly more for something as long as it was created in its entirety here in the United States. On to something more positive. I listed an extra roomy 3 bedroom brick ranch home in Clear Lake this afternoon. It’s of a mid-century design and exceptionally well built. It has over 1,600 square feet of living area on the main floor. I was very surprised at the size of the rooms including the family room to the rear of the home. The basement is pretty basic, but could have another bedroom if one would install an egress window as well as a man-sized lower family room. There’s a ½ bath in the basement where one could easily install a shower. Everywhere you look in this home there are built-ins and extra storage closets. There’s a 3 season’s enclosed patio off the family room, an attached single garage plus a 2 vehicle carport at the rear with alley access. This home is in move-in condition and waiting for the new buyer to take it to the next level. With the opening of the new distribution center in the near future, this home would be a quick trip to and back from it. I’ve always said that when a home in Clear Lake is on the east side of town, it makes a much quicker trip to jobs and shopping in Mason City. This homesite could also be used as a summer place for a big family wanting to spend their summers in Clear Lake. It’s in close walking distance of the lakeshore, so why not? Based on what I’ve been showing this year in Clear Lake, I’d say this home is far more reasonably priced for what it’s offering to the full spectrum of discriminative buyers. Seeing is believing, this home is rock solid. Click on the link below to view this home’s details.